We agreed on just stocking gifts for Christmas this year for Tom and I. I think it worked really well and something I like to think we will carry into future years. We really don't need anything, (um apart from someone to fix the damp in our walls or check the roof for leaks!) really we have gotten to a point where anything more than fits in a stocking would just take up space. 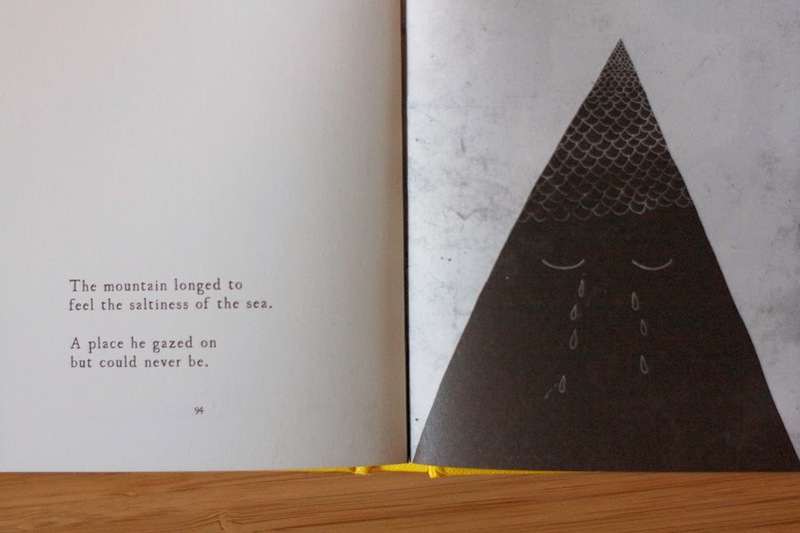 I found 'The Gloomster' and 'The Tiny Book of Tiny Stories' in my stocking this year. The running joke is that Tom is the gloomster, he does rather revel in being a grumpy old man most days ;) and so he bought me this book to explain himself a little more to me and it really did make me smile. 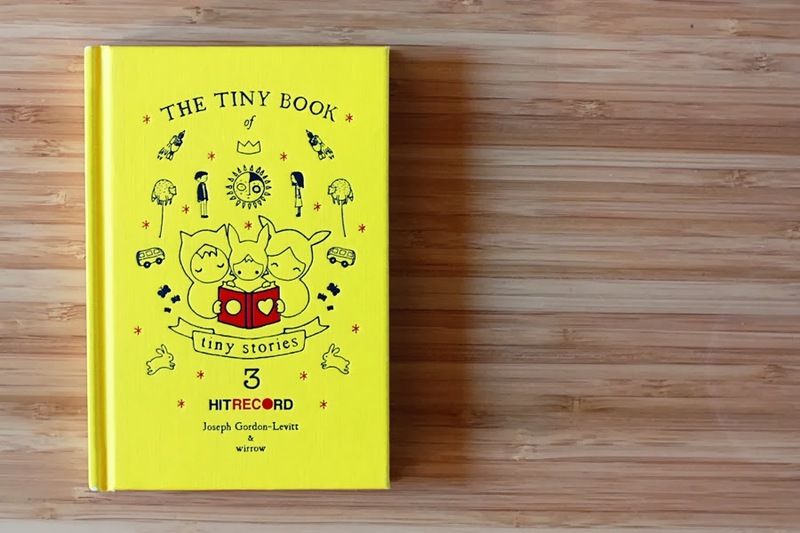 The second book was the Tiny Book of Tiny Stories which is just beautiful if you ever get a chance to read it. 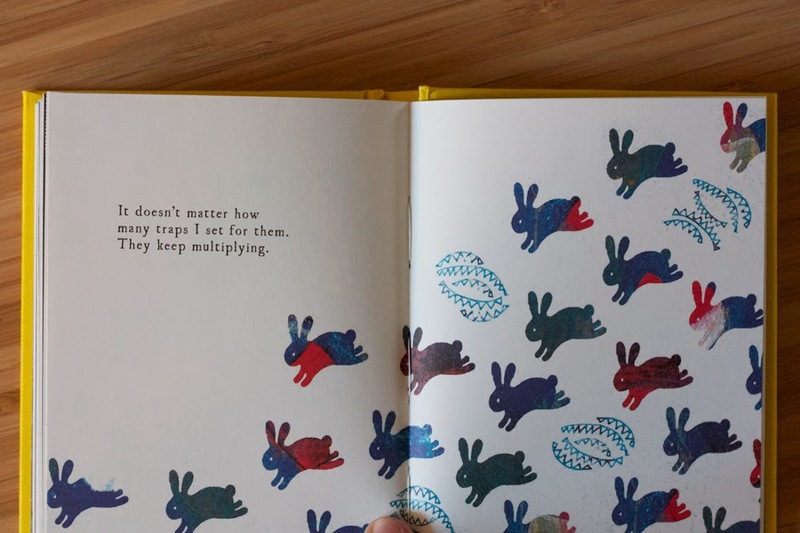 I love looking at each page and the beautiful illustrations on each. It's the kind of book the melodrama in me really adores. 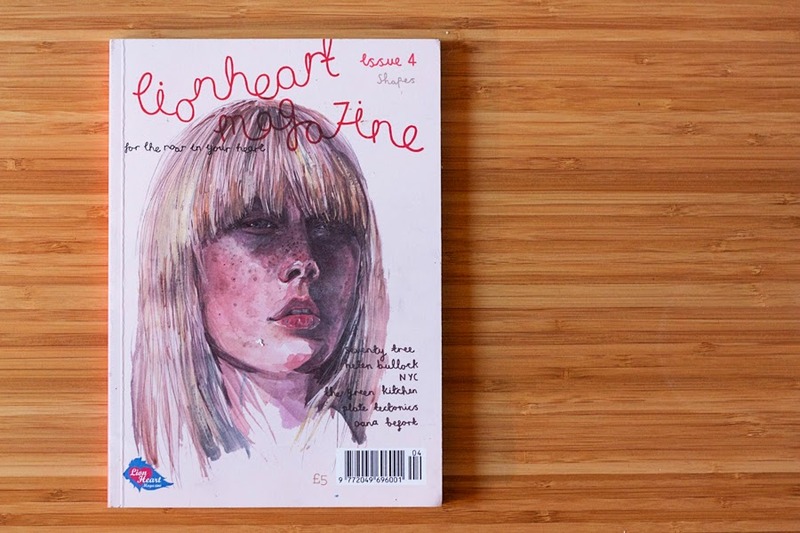 It's been ages since the fourth edition of Lionheart magazine came out and I feel bad I've not mentioned it sooner on here. 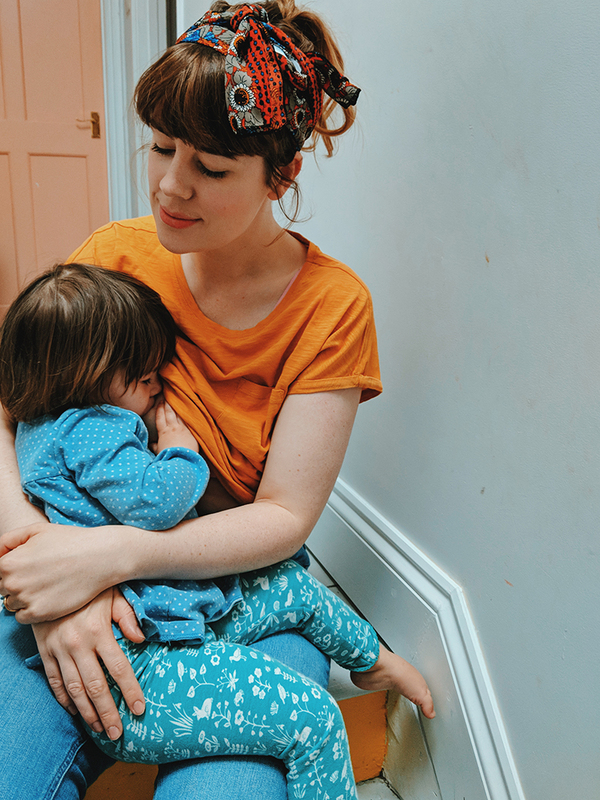 I was newly pregnant when Lionheart was just in it's initial ideas stages and Hels and I would meet over coffee and lunch breaks whilst she discussed her dreams for the mag and I tried not to feel queazy over morning sickness. Now she has her own beautiful babe, so much has happened in just two years! 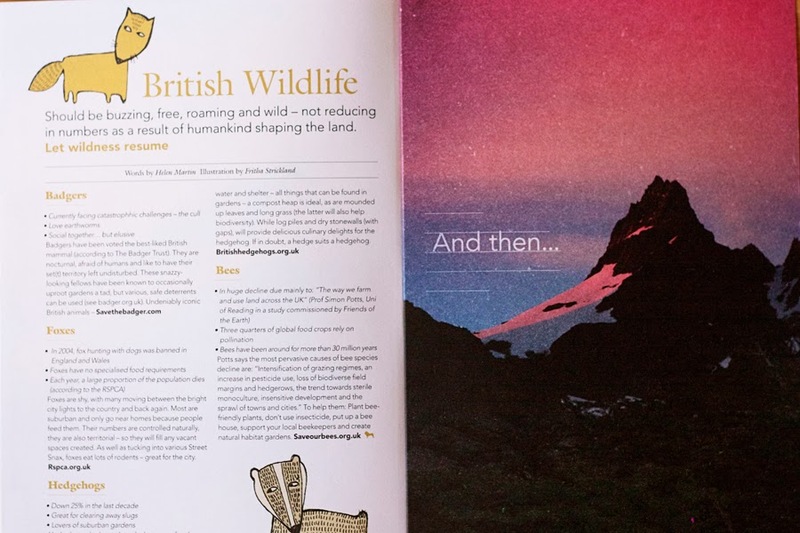 I've managed to play a part in each edition even sneaking my little fox and badger illustrations into the latest magazine. It's a lovely publication to be part of, do pick up a copy if you can, I think issue four might just be my favourite yet. What magazines or books are you reading right now? I recently discovered Blogosphere magazine which is all about bloggers and blogging and am hooked, I just received the second edition which I'll be sure to share with you soon! NB - Tom emailed me when he saw this post to inform me that "You may not have noticed, but it was compiled by Joseph Gordon-Levitt who you liked in 500 days of summer and 50/50. And probably other films with a multiple of 50. It is the most recent (3rd) in a series where people have submitted them to his website hitRECord." Not heard of blogosphere! Will have a look! thanks! 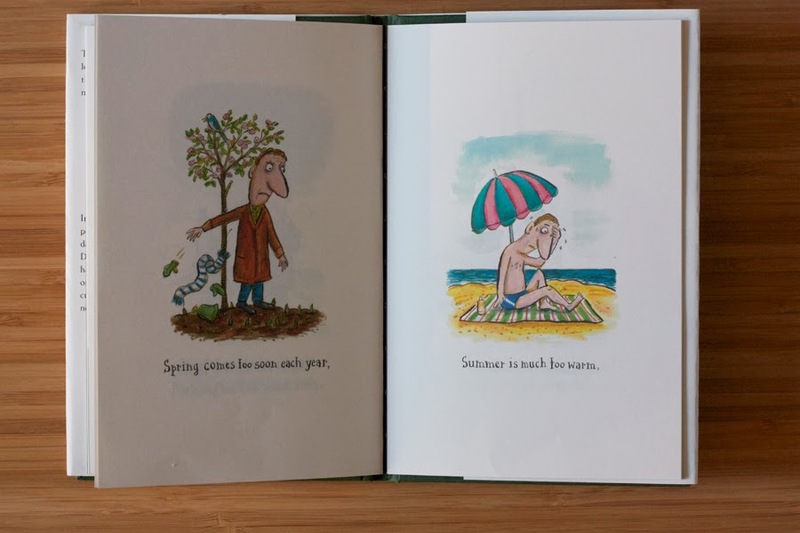 Lovely illustrated books! I have smiled so much when reading that Tom is the gloomster, Dani is also the grumpy part of us :) Never heard before of a Hit Record book! 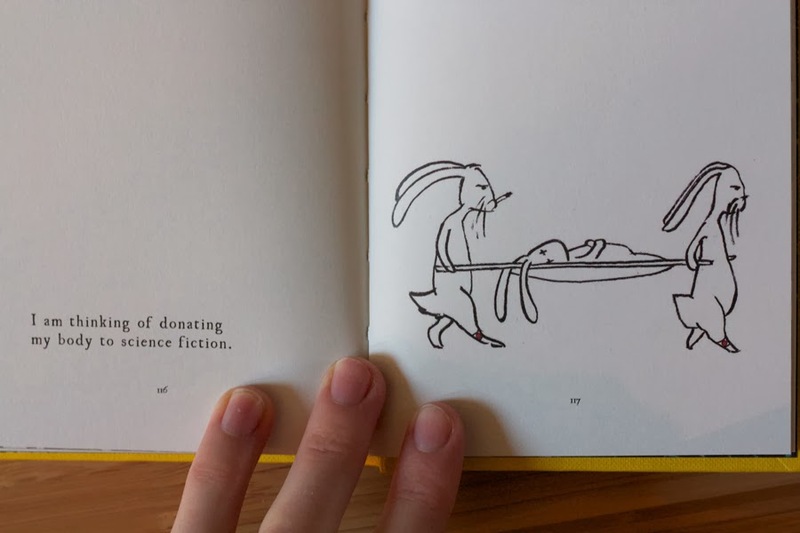 The project is amazing and so are the illustrations in the book, two great Christmas gifts. That Gloomster book looks brilliant, I will be getting that. My best (ever) Christmas present was a signed Simon Armitage collection which a friend bought me to remind me that we were all students at Portsmouth Poly once (not at the same time!). 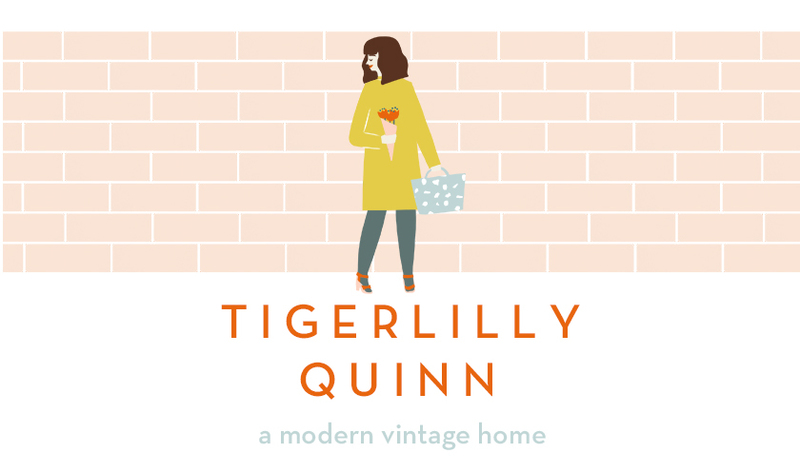 I love your illustrations, & am looking forward to hearing more about the magazine. What beautiful books Fritha! I'm a sci fi fan so I'm finishing reading Hugh Howey's Wool series.Looks like I'm checking out Blogosphere too. Stocking gifts is such a strange idea to me. We only have regular gifts in South Africa. My favourite magazine at the moment is Flow magazine. It's a Dutch magazine, but they have an international edition now. It really makes me want to make something. 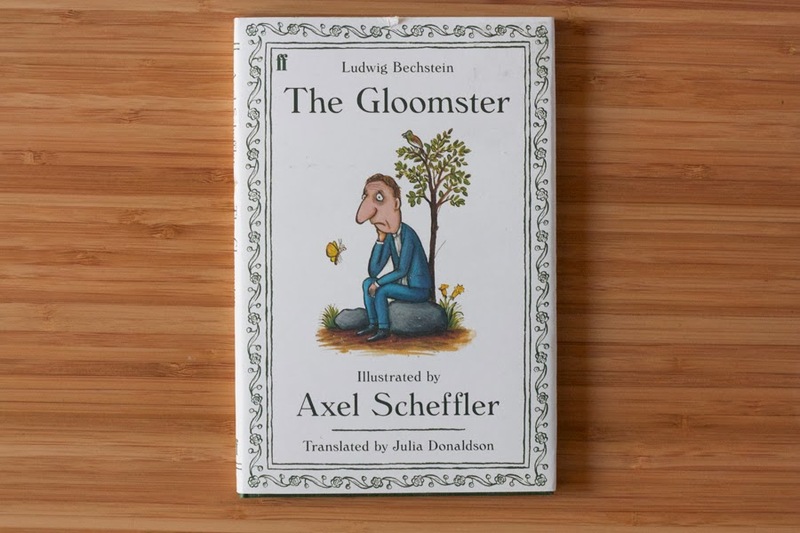 Had a feeling The Gloomster was illustrated by Axel Scheffler before I saw the cover. Just goes to show how many of his books we have in the house albeit children's ones! What a lovely idea doing stockings for each other I like that. I was spoilt with photography books at Christmas so my nose is most definitely in those at the moment! 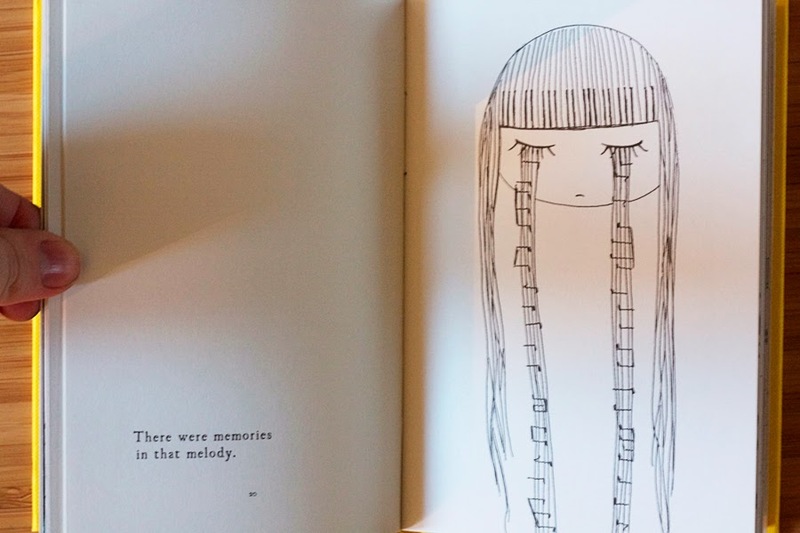 The illustrations in those books are beautiful. I've just finished reading The Light Between Oceans and I really enjoyed it. It was one of those novels which I kept thinking about when I wasn't reading it. Love the tears of notes and Lionheart Magazine looks awesome as does Blogosphere - was looking at it the other day toying of buying! I am currently reading a fellow bloggers book 'The gift of life', but I normally read supernatural stuff- so it is quite refreshing to read something different. 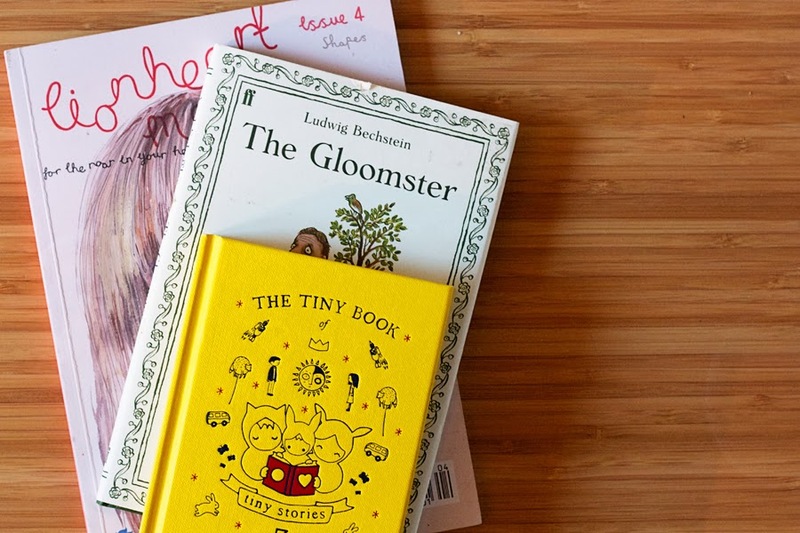 I love books though and Tiny Stories looks so cute, my little granddaughter would love that. I write for and edit a magazine, it's so exciting to see it finally land on the mat, all completed and looking lovely. You and your friend must feel uber proud :) I love it that you buy stocking gifts for each other, I think it encourages a lot more thought than just one big present. 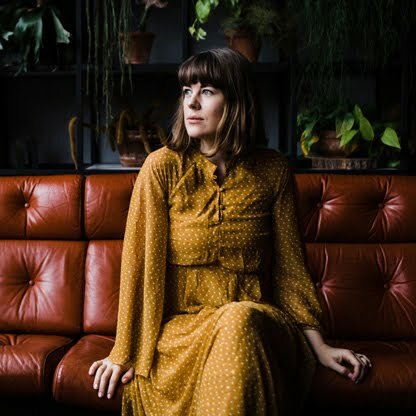 "It's the kind of book the melodrama in me really adores." You hit the nail on the head there - sums up how I feel about those kinds of books perfectly! I must remember that phrase... Happy reading! I love the look of The Gloomster. Will definitely check it out. i reckon I am the gloomy one in our family though. 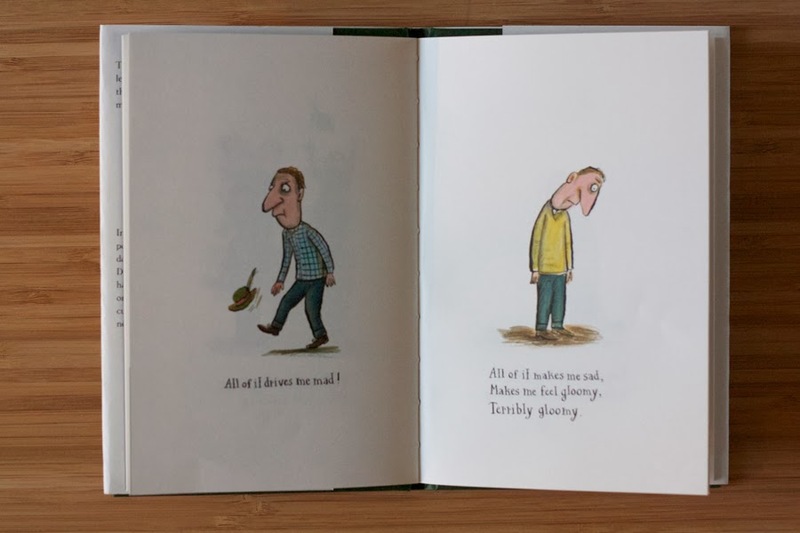 Ooh, the one illustrated by Axel Scheffler looks great. Oh my, I have to source 'The Gloomster' right now!